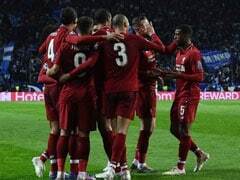 Liverpool manager Jurgen Klopp insists the Premier League title race is something to get excited about rather than stressed about despite seeing his side overhauled by Manchester City in the past week. 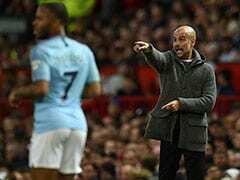 City climbed to the top of the table on goal difference with victory against Everton in midweek but Liverpool's destiny remains in their own hands as they have a game in hand over Pep Guardiola's men, with both sides level on 62 points. "It's getting exciting now," said Klopp on Friday. "There was never a doubt that would happen. That was always clear. I don't think that anybody thought we would be top of the league with 12 points between us and another team with three games to go. "The only chance to improve our position, even though it is a good position, is by winning football games." 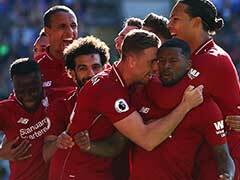 Just over a week ago Liverpool had the chance to move seven points clear at the top, but back-to-back draws with Leicester and West Ham on Monday have seen them reeled in by the champions. 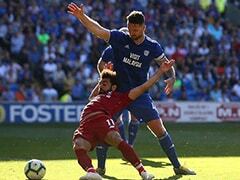 Liverpool players and fans have been accused of letting nerves get to them in their desperation to end a 29-year wait to win the title. And Klopp called on the home fans to make Anfield a cauldron when Bournemouth visit on Saturday. "It's like shouting your soul on the pitch. That's how we say it in German," added Klopp. "I know that with each fibre of our bodies we will be ready to fight for everything. "The only thing I want to say after the season is we gave our everything." 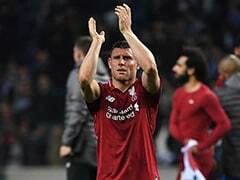 There was good news for Liverpool off the field on Friday as the club announced a world-record £106 million ($137 million) net profit last year thanks to the sale of Philippe Coutinho to Barcelona and a run to the Champions League final. Much of that profit has already been reinvested in the signings of Alisson Becker, Fabinho, Naby Keita and Xherdan Shaqiri, and Klopp is hoping he does not need to ask for a lot more money this summer. 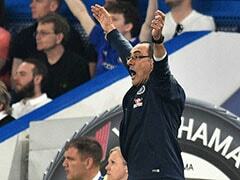 "We built a really strong squad and that's a squad built for the future, not only this season," added the German. "I hope we don't need too much money in the next years to be honest because if you have the right players in, you work with them and make the best of it." 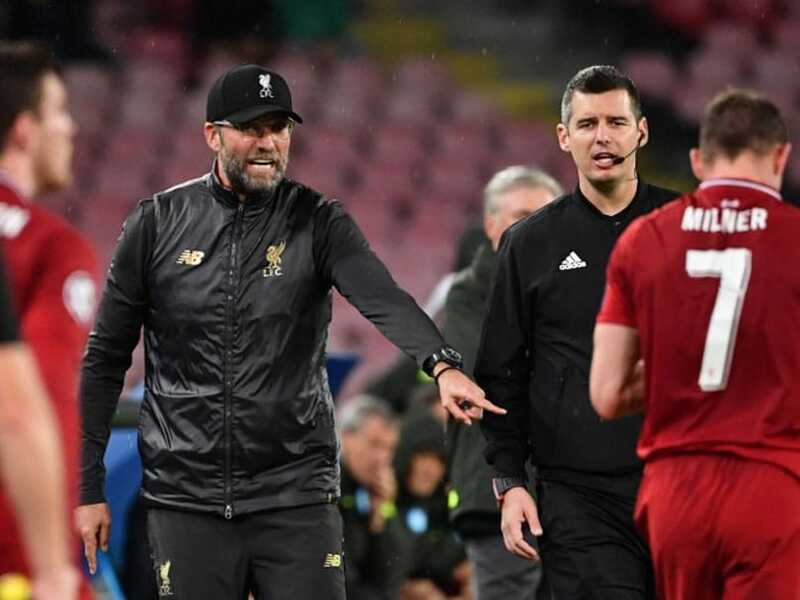 Klopp's squad has been ravaged by injury and illness in recent weeks but he could have Trent Alexander-Arnold, Jordan Henderson and Georginio Wijnaldum back for Bournemouth's visit after all three returned to training on Thursday.